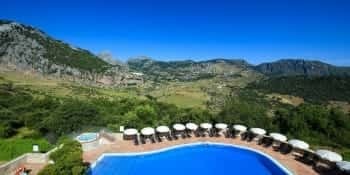 Grazalema is your perfect inland holiday destination. The village’s entire municipal district lies inside the Sierra de Grazalema Natural Park, a Biosphere Reserve. It is very well known for its Spanish fir forest. A perfect place for practising adventure sports. And a privileged spot for enjoying spectacular landscapes. It is very close to Jerez, Cádiz, Seville and Málaga. This is why the village is chosen by many as a place to switch off from the daily routine of the city. Other major attractions for its numerous visitors are its cuisine, its handicraft products and the charming historical centre of the village. Lovers of rural tourism will find a wide range of things to see and do here. An idyllic place for a weekend getaway. 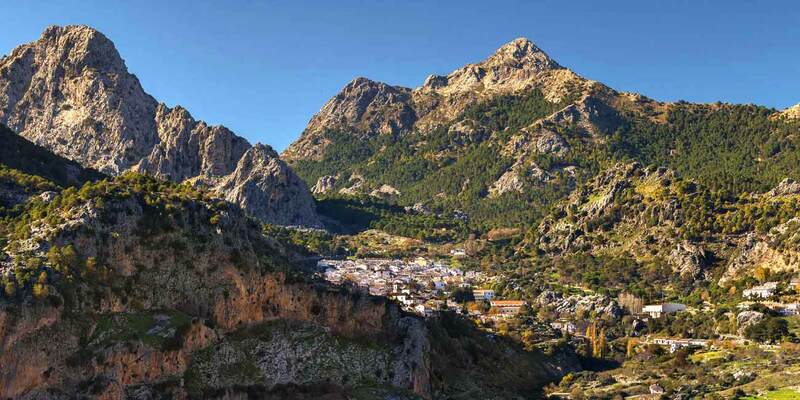 The Sierra de Grazalema is a true paradise for those who spend their holidays enjoying adventure sports. It’s also great for anybody who wants to get up close and personal with the best of the region’s inland nature. It’s the most mountainous area of Cádiz province, home to the highest peak and the source of the Guadalete river; it has the highest rainfall on the Iberian peninsula. The Ribeira de Gaidovar Trail. 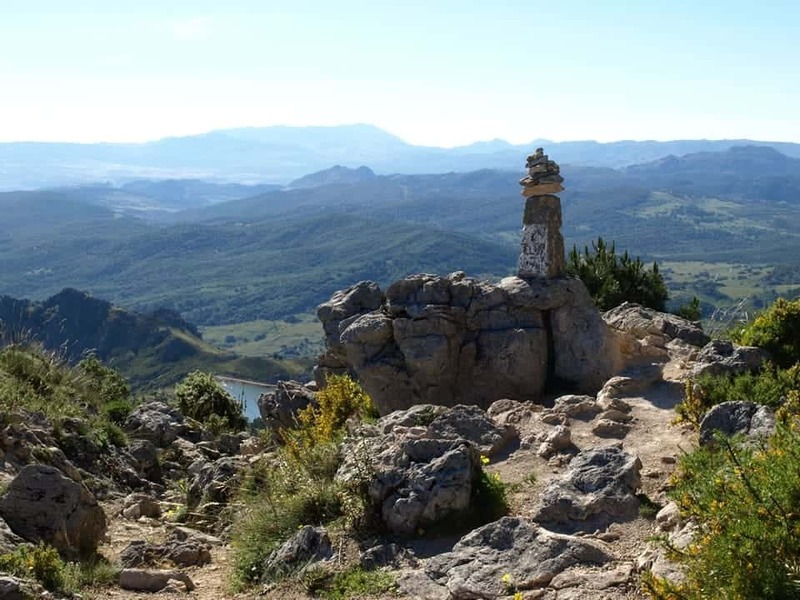 Three viewpoints can be found in the centre of Grazalema village: Los Asomaderos, El Tajo and Los Peñascos. 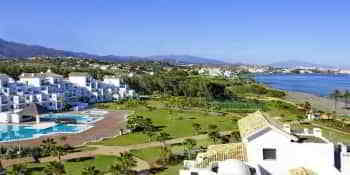 These are fantastic places for enjoying views over a natural environment of huge ecological value. As well as the Spanish fir, the Sierra de Grazalema Natural Park plays host to a range of other plant species of interest, such as cork oaks, holm oaks and Portuguese oaks. It is also the habitat of a total of 136 bird species. Europe’s largest colony of griffon vultures is found here. A stroll through its web of steep narrow streets leads you to discover the value of its historical heritage. There are many reasons why Grazalema is considered by many as the emblem of the White Village Route. It also features on the list of Spain’s most beautiful villages. From among its churches, emphasis should be placed on the baroque church of Our Lady of the Aurora and the Church of San Juan. The latter was built on an old mosque. The Nazrid Neighbourhood is another point of interest. This district is the departure point of the Roman Road Route, where an old public washroom and Roman fountain can be seen. Grazalema’s hand made products are very highly prized by visitors. This is particularly the case of its payoyo cheeses, pork products and typical amarguillo and cubilete sweets, as well as its famous blankets. 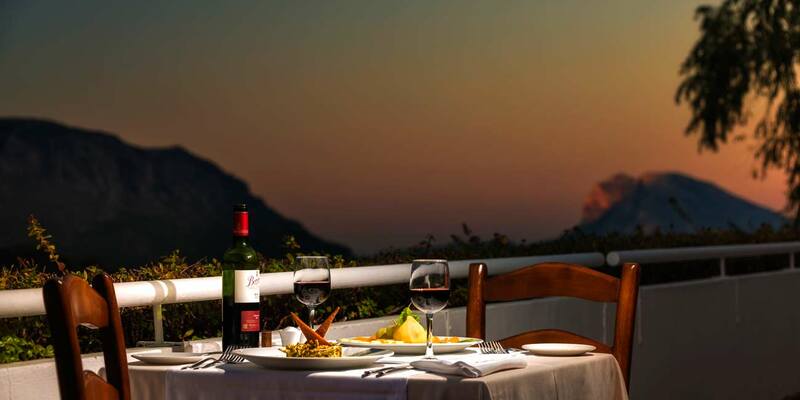 In its bars and restaurants visitors can also sample traditional dishes such as venison in salsa, mountain style trout, green asparagus, roast lamb and oyster thistle with scrambled eggs. They can be found at the bottom of the village, around Plaza de España. If you want to buy Grazalema’s traditional blankets and ponchos, visit the Nuestra Señora del Carmen Blanket Factory. Right next door is the Museum of Textile Art. 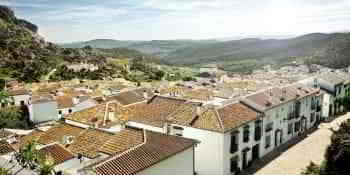 Grazalema is just over an hour away from major cities in Andalusia. 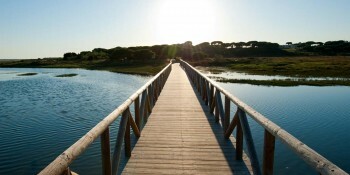 You can get there from Jerez airport by taking the A-382 and A-37 roads. 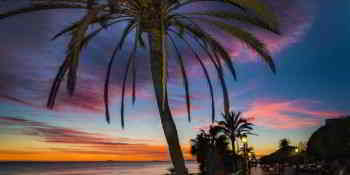 From Málaga, take the A-357 and A-367, and from Seville, use the A-375. Other areas of interest that can be reached on a day trip from Grazalema are Ronda, Zahara de la Sierra and Arcos de la Frontera. 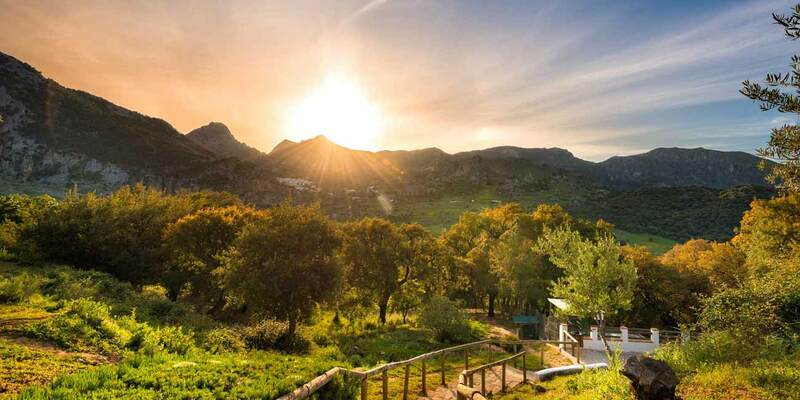 If you like nature and the countryside, choose Grazalema for spending your next holidays. We’re sure you won’t regret it.